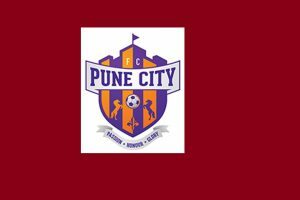 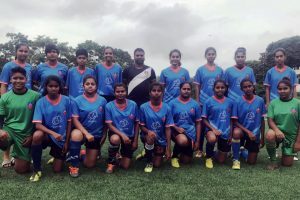 The Gaurs become only the second ISL club, after FC Pune City, to field a women’s team. 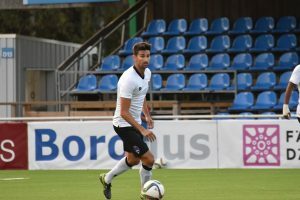 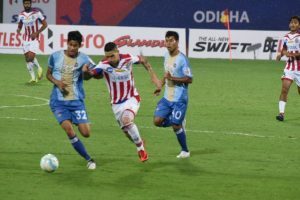 Keenan's Goan compatriot Fulganco Cardozo too leaves after a season at the club. 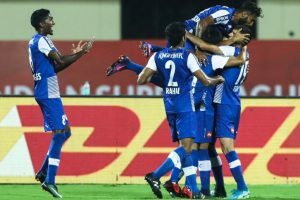 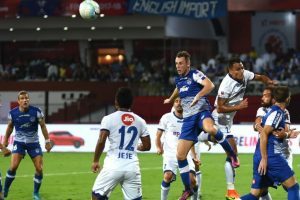 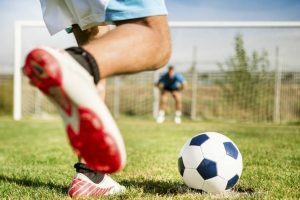 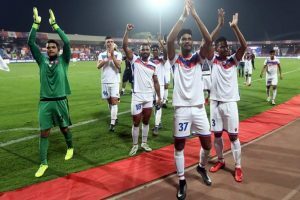 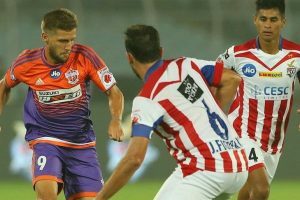 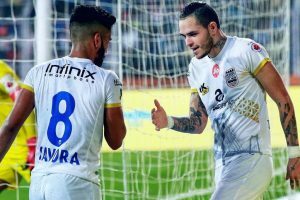 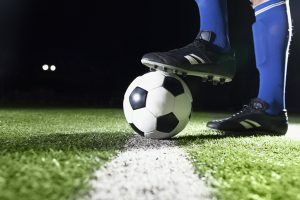 Continue reading "ISL to introduce ‘away goal’ rule in semi-finals"
Continue reading "Super Cup likely to have six foreigners in squad"
FC Goa thrashed ATK 5-1 here on Wednesday to enhance their chances of a playoffs berth by moving to fourth position in the points table of the Indian Super League (ISL). 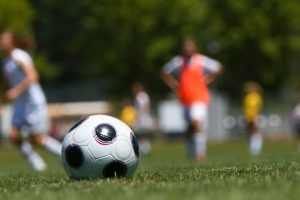 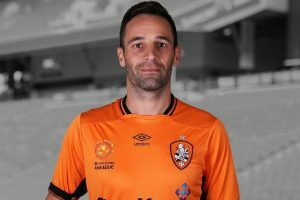 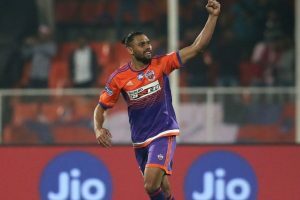 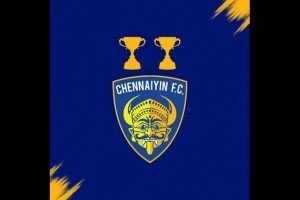 Continue reading "Goa blow away Pune to remain in contention for ISL semis"
Continue reading "Bengaluru blank Jamshedpur in ISL tie"
Continue reading "Delhi bring midfielder Arana on loan from FC Goa"